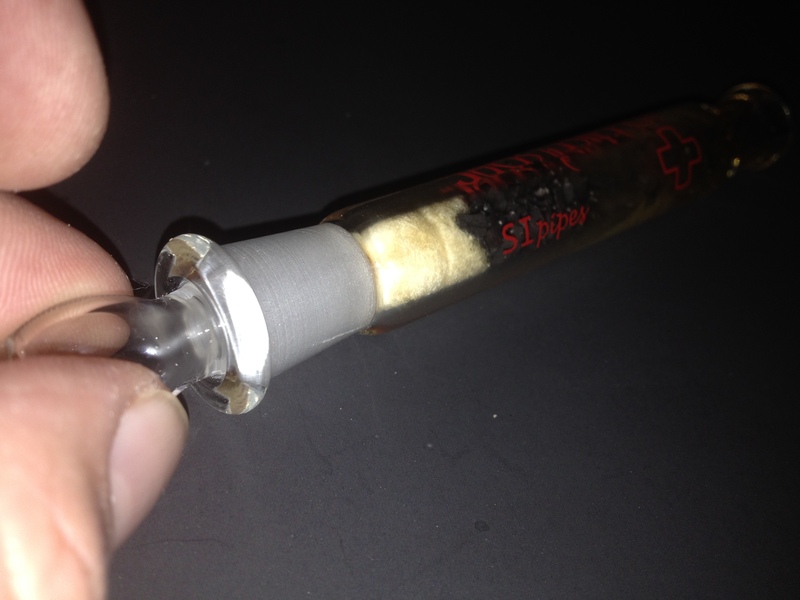 SI Pipes, or Scientific Inhalations is located in California, and they are pumping out revolutionary products with your health in mind. 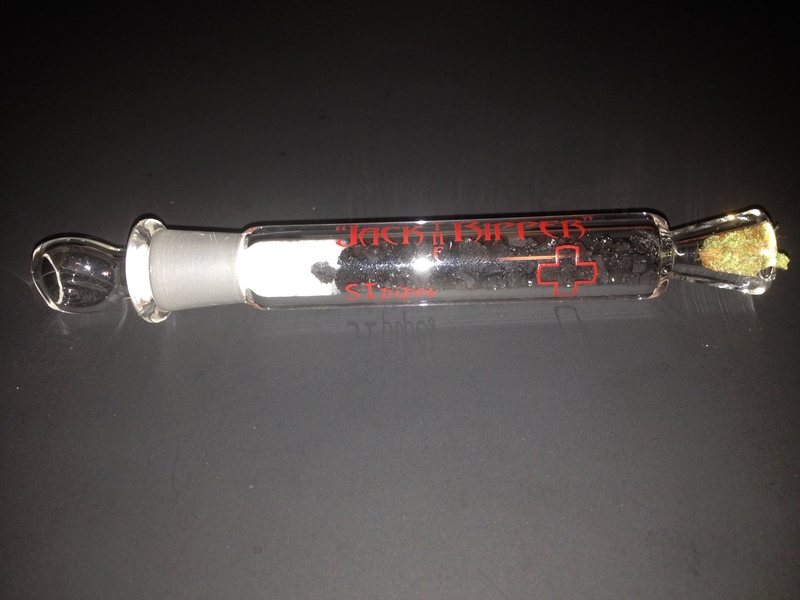 I am going to show you a few products from Si Pipes that show off the design and function. 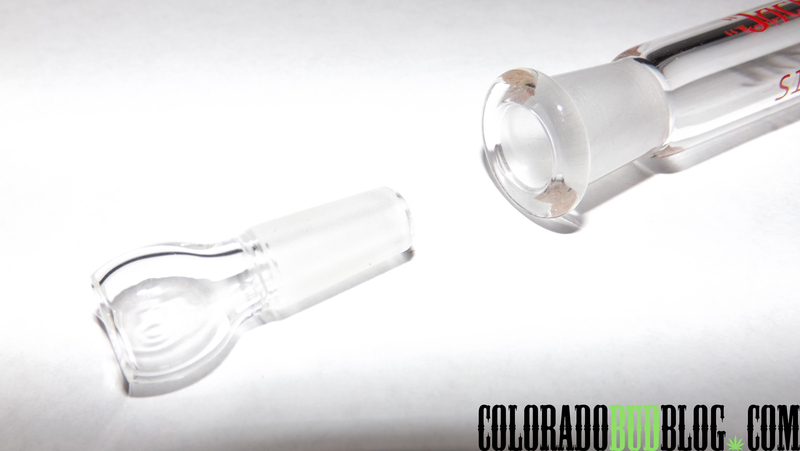 This unit will attach to a 14mm female joint, and provides ultimate filtration while preserving THC levels. Before the smoke enters the water of your smoking apparatus for extra diffusion and filtration, it runs through the ” 14mm filter tube”. 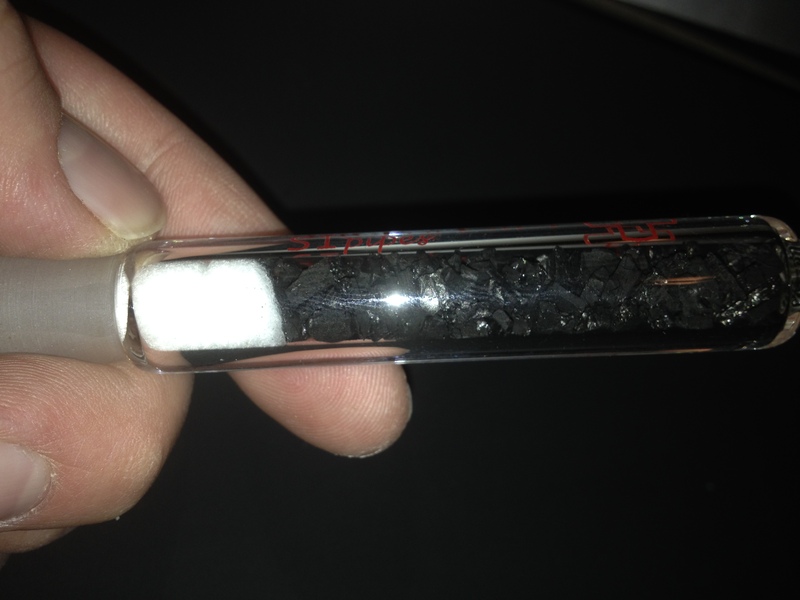 The 14mm Filter allows initial smoke to pass through 100% Virgin Activated Coconut Carbon. The Cocunut carbon catches Tars and Carcinogens before it hits 100 % Organic cotton to receive its final filtration by catching Residual Pesticides and sprays that may be present in your Flowers. Perfect for the health Conscious smoker. 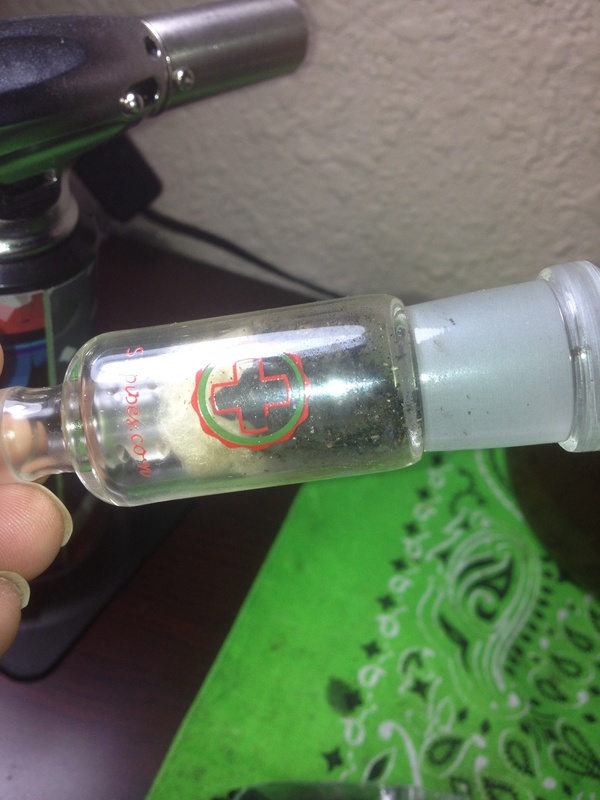 Next we have the “Little Eddie” which is the same concept of filtration but for more of a disposable option, it can last quite a few bowls before needing replaced, but is definitely a disposable unit.This is a good option if you’re out and about, or on vacation, and need something small and effective. 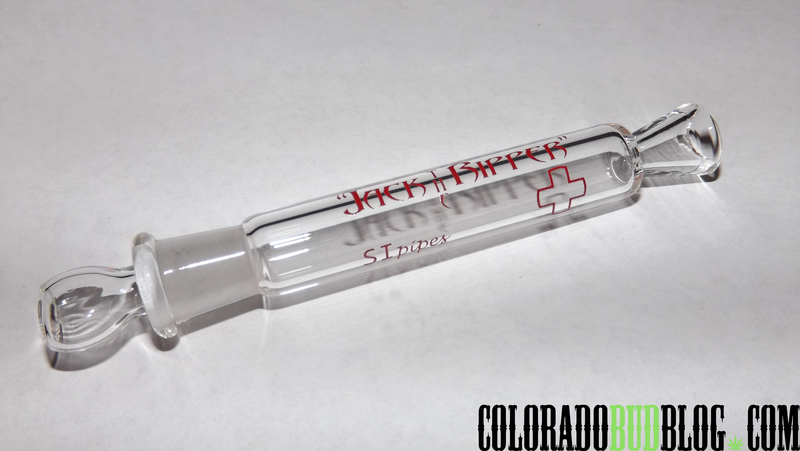 Another one for the On the Run smoker who wants to reuse the one hitter indefinitely, SI pipes brings you “Jack the Ripper”. 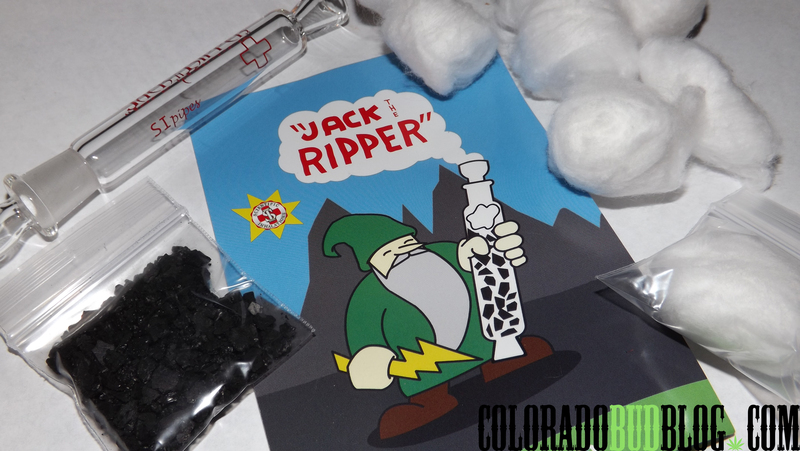 Jack the Ripper has a removable mouthpiece, so you can refill the unit with new organic cotton and coconut carbon after it has been over saturated with carcinogens and residue from the smoke. As you can see, After one small bowl there is a definite saturation of tar and residuals left on the cotton. That would be in your lungs if not for SI Pipes. I love what Scientific Inhalations is doing for the everyday smoker. With the growing MJ community and influx of Cannabis growers, we encounter flowers that have been sprayed, soaked, and who knows what, in harsh chemicals or pesticides, so its important to take precaution when we are consuming cannabis regularly. Be sure to check out their website at http://www.sipipes.com for a whole list of awesome products. 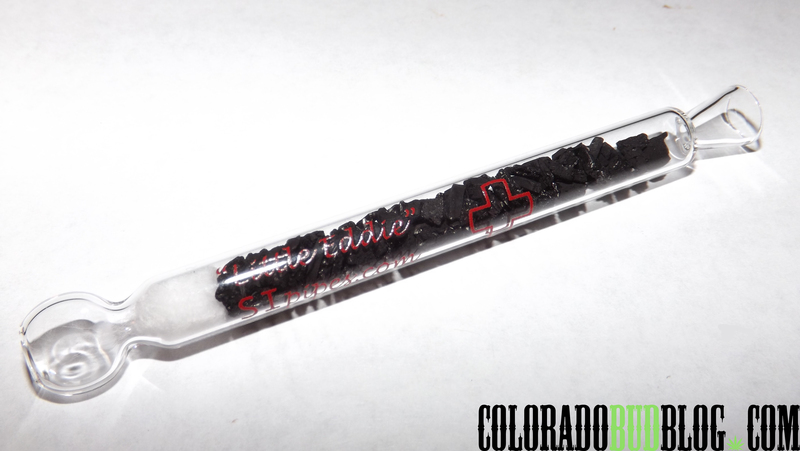 Stay tuned for more Exciting Products from SI Pipes and The Colorado Bud Blog.